Visit London for exciting racing over an attractive mile and a half stretch of Old Father Thames as part of the Thames Valley Circuit. 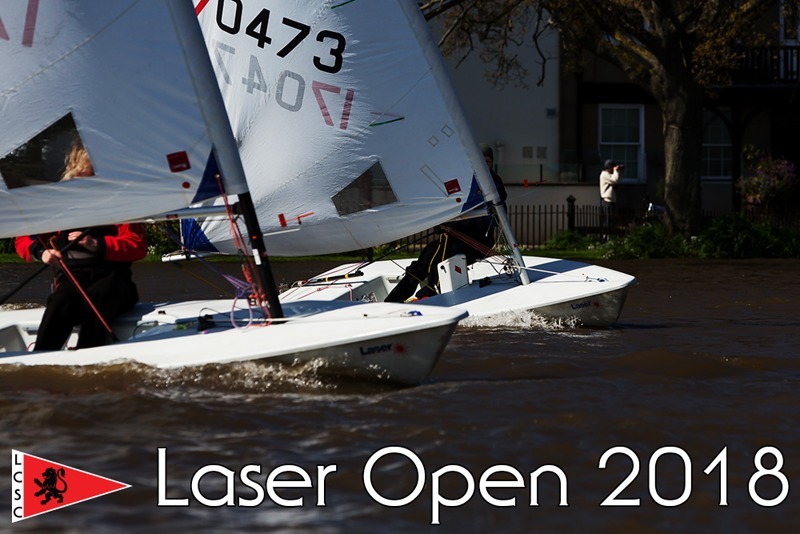 We'd like to extend a warm welcome to all laser sailors to join us this year. Linden House, Upper Mall, Hammersmith, London W6 9TA. Parking is free in nearby streets. Note that A4 has central reservation and club can only be approached from roads running south from westbound carriageway. Take Hammersmith turning and swing back right under carriageway if approaching from west. Unload in front of club from Oil Mill Lane or Upper Mall. First race 11:15. Back-to-back racing finishing around 13:40. One discard if more than 2 races. Laser Radials and 4.7s compete for own prize as well as overall one-class prizes. Cost £12, includes lunch after racing. To be completed on day, but please e-mail Stephan Meyen at stephan.meyen@gmx.de to confirm attendance or call 07824 143707 with any questions.